Listen to a wide-ranging 18-minute interview with Leonard Lopate on WNYC Radio in New York. Listen to a 15-minute interview with Robin Young that aired nationwide on NPR's Here and Now. Listen to a 2-minute interview about corporate weasel words that aired on WBZ Radio in Boston. Listen to an 18-minute interview with Jordan Rich heard in 30 states. Listen to a 5-minute interview with Dan Raviv that aired on CBS Radio Network. Listen to a 3-minute interview with Shawn Anderson and Dmitri Sotis that aired on WTOP, Washington's top-rated radio station. Listen to a 6-minute interview with Frank Mottek that aired on Business Hour on KNX-Radio in Los Angeles. James S. Kunen is the author of popular and critically praised books that grapple with legal and political issues in a personal way. A prize-winning journalist, he is best known for his 1968 memoir, The Strawberry Statement: Notes of a College Revolutionary—his account of the antiwar student strike at Columbia. It has been translated into four languages and widely used in college history and writing courses. MGM's film version of the book won the Jury Prize at the 1970 Cannes Film Festival. 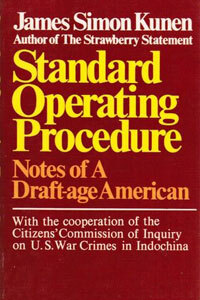 Graduating from Columbia in 1970, Kunen was sent to Vietnam by True magazine to write a series of articles, which led to his book Standard Operating Procedure: Notes of a Draft-Age American (1971). After working as a freelance journalist, Kunen earned his juris doctor degree from the New York University School of Law and joined the Public Defender Service in Washington, D.C., where he moved from misdemeanor cases to representing people accused of serious crimes, including murder. He recounted his experiences in "How Can You Defend Those People? 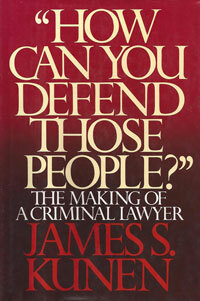 ": The Making of a Criminal Lawyer (1983). 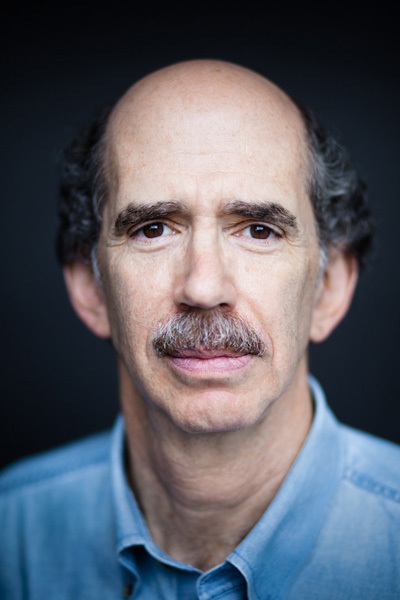 Returning to journalism, Kunen worked as an op-ed editor for Newsday, a contributing writer for Time magazine, and a featured writer and senior editor for news at People magazine, where he reported and wrote cover stories on Donald Trump, Tawana Brawley and Abbie Hoffman, among others. 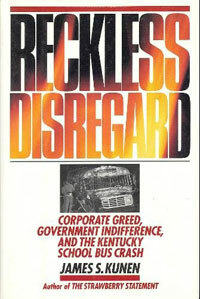 His reporting on a tragic school-bus crash led him to write a book, Reckless Disregard: Corporate Greed, Government Indifference, and the Kentucky School Bus Crash (1994). Kunen left People in 2000 to serve as a director of corporate communications at Time Warner Inc. in New York City, where, among other things, his job was to maintain employee morale during the company's merger with AOL and the rounds of layoffs that followed. In 2008, after being laid off himself, he embarked on a search for meaningful work that led him to his current position teaching English as a Second Language at LaGuardia Community College in Queens, N.Y. 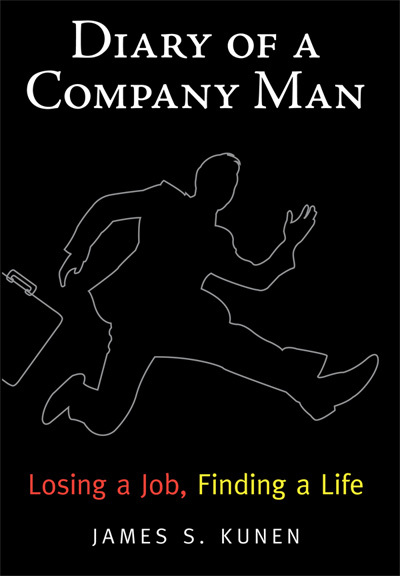 He describes the journey from corporate PR man to teacher of immigrants in his new memoir, Diary of a Company Man: Losing a Job, Finding a Life (2012). Kunen's Time magazine cover story on the resegregation of America's schools won him a First Place in Features award from the New York Association of Black Journalists and an award for reporting in education from Unity Awards in Media. As a freelance writer, he has written for The Atlantic, Esquire, GQ, Harper's, New York, Sports Illustrated, The New York Times Magazine, and other leading publications. He was a columnist for a national magazine, New Times. Kunen and his family live in New York City. 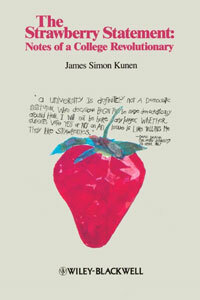 "When I was a teenager, The Strawberry Statement shaped my view of the world and my place in it. Now James Kunen has done it again, with his acute, observant, funny and moving story of what's truly important in life."